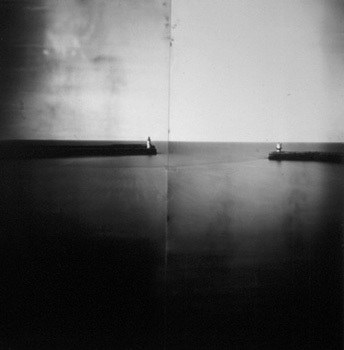 Watchtower. 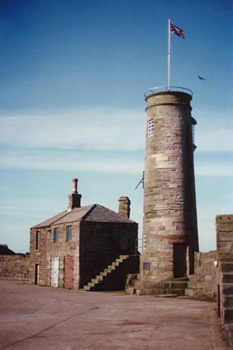 This 16th Century Watchtower in Whitehaven harbour was transformed into a giant pinhole camera. 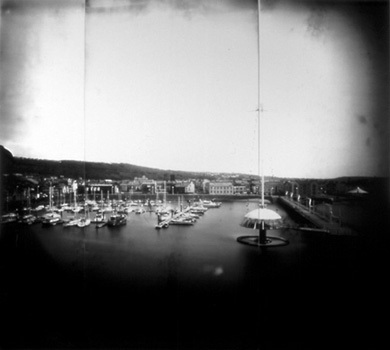 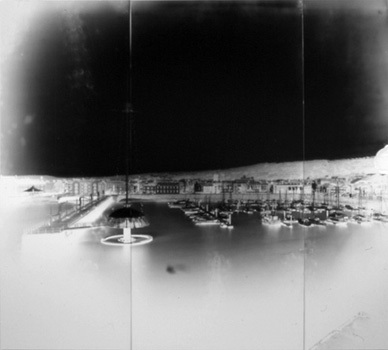 By blacking out the windows within the building and making a small ‘pinhole’ aperture I was able to capture images of the sea and Whitehaven directly onto large sheets of photographic paper.